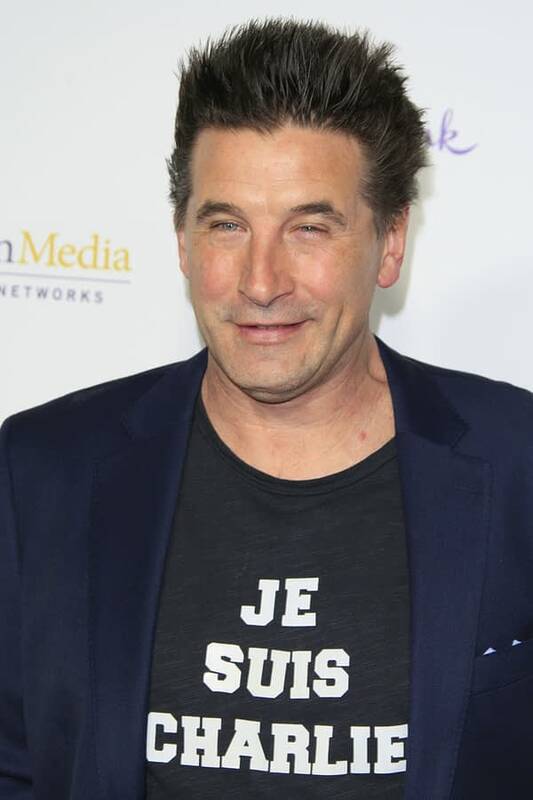 Backdraft‘s William Baldwin is taking a stab at USA Network and Syfy‘s upcoming series The Purge, set for a series regular role as an investment firm head with a dark secret and darker motivations. 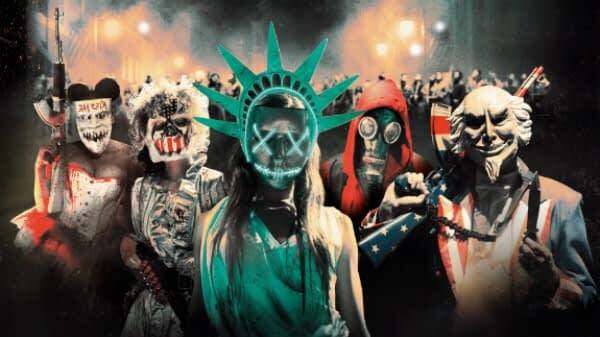 Spearheaded by franchise creator James DeMonaco, Blumhouse Television and Universal Cable Productions, The Purge will feature the annual 12 hours of legalized lawlessness but will feature a storyline completely separate from the films. DeMonaco will oversee the series, with Platinum Dunes and DeMonaco’s longtime producing partner Sebastien K. Lemercier executive producing the series. Anthony Hemingway is directing the premiere episode; with Thomas Kelly serving as executive producer/showrunner. Baldwin is joining an ensemble cast that includes Gabriel Chavarria (East Los High), Jessica Garza (Six), Amanda Warren (Three Billboards Outside Ebbing, Missouri), Colin Woodell (Designated Survivor), Lili Simmons (Ray Donovan), Hannah Anderson (New Mutants) and Lee Tergesen (Oz). ● Baldwin’s Don Ryker is the Managing Partner at Jane’s investment firm, and her boss. 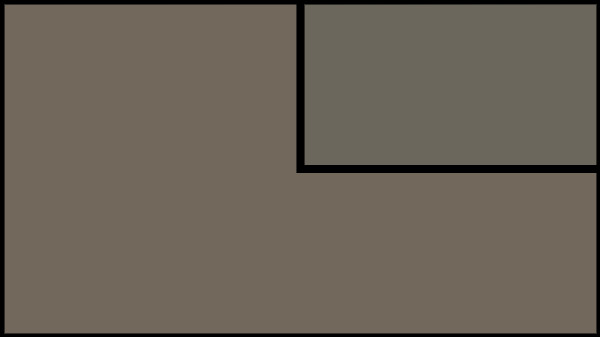 Handsome, confident, and powerful, Don leads his team with alacrity and intelligence. He appears to be a big Jane supporter but in fact may be standing in the way of her career advancement – and also harbors a Purge night secret. ● Warren’s Jane is a dedicated and hardworking finance professional who is convinced that she’s hit an insurmountable glass ceiling at her firm, so she hires a Purge-assassin. ● Woodell’s Rick is finally climbing the social ladder after a lifetime of bootstrapping; but he and his wife must decide how high of a moral price they’re willing to pay to impress the pro-Purge elite and achieve their American dream. ● Chavarria’s Miguel is a US Marine with a hard edge and a noble mission. After receiving a cryptic letter from his little sister, Penelope (Garzia), he returns to town on “Purge Night” to face the senseless violence in the streets alone in order to protect what he loves most: his family. ● Simmons will play Lila, a young, rich, and rebellious, woman who refuses to fit in with the pro-Purge socialite crowd. Her confidence and charm mask a vulnerability that will be exposed as she attempts to deal with unfinished business before the sun rises. ● Anderson will portray Jenna, an anti-Purge and devoted to charitable causes, who is accustomed to locking down on Purge Night. Her choice to venture out for the first time leads to an encounter with violence that forces her to deal with deep truths about herself and her marriage. ● Tergesen is Joe, an armored, masked, and seemingly ordinary man who drives through town, intervening acts of Purge violence while listening to the taped lectures of a motivational life coach.